Breezy Point one-level living at its finest! Check out this 3 bedroom, 1 bathroom, home featuring vaulted ceilings, natural finishes, a fireplace, an open concept and so much more. 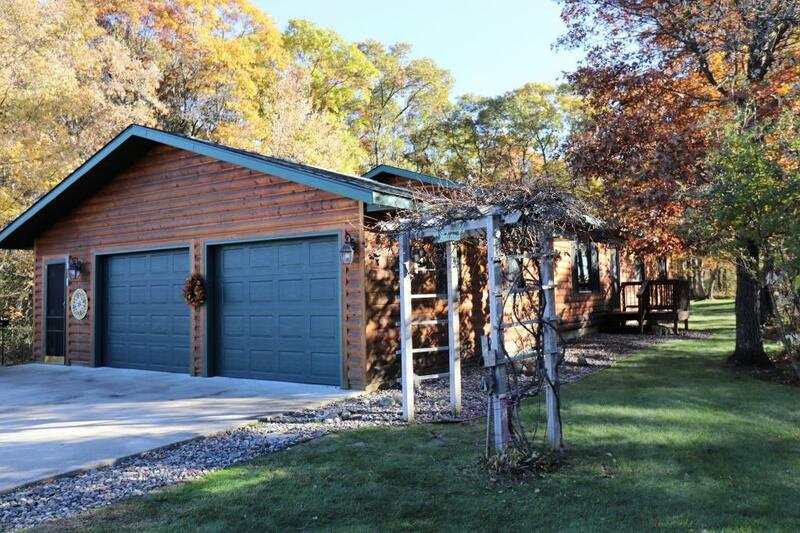 The exterior has been meticulously maintained with beautiful half log siding and a new roof. The house sits on a great corner lot near trails, golf courses, lakes, restaurants, and just 1/4 mile to the new CRMC clinic! This one-owner home is a must see!